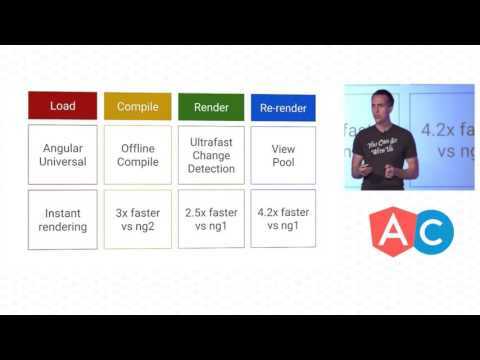 Current state of AngularJS 1 and 2 – Rafael Audy Glanzner's brain dump! Angular 1 has been around for almost 6 years. But what has it accomplished and until when is it going to be relevant? Also why is Angular 2 looking so hot lately? In this post I am going to talk about the status of Angular 1, what to expect from Angular 2 and how to get prepared for it. According to Google, the framework already had 32 releases and has an average of 1.1 million devs using its docs everyday. 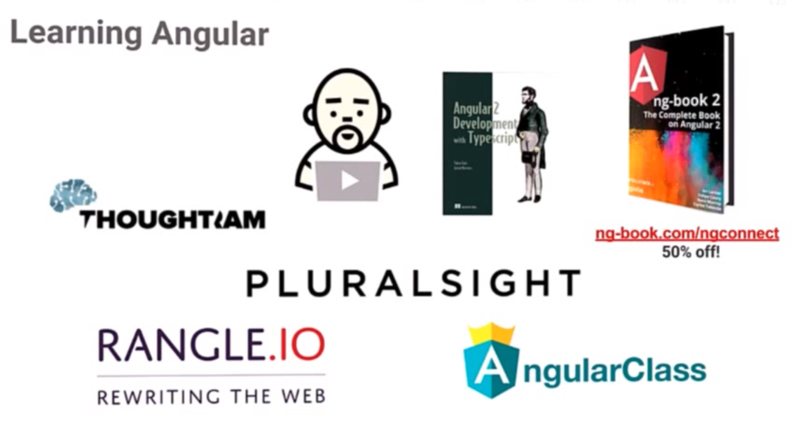 You may not know it, but sites like Amazon, PayPal, Ryanair, Google Analytics, Plural Sight and others were built with Angular. You can check more websites with madewithangular. Angular 1.x will continue to be updated while relevant. Goggle is going to release constant updates on the usage of their docs for both Angular 1 and 2. Below you have an update from Oct/2015. This means that Angular 1 will probably still be supported for a couple of years. Some of the features from Angular 2 will also be merged to Angular 1. There are already plans to integrate new modules for routing, internationalization & localization, animation and a lot of other performance improvements. 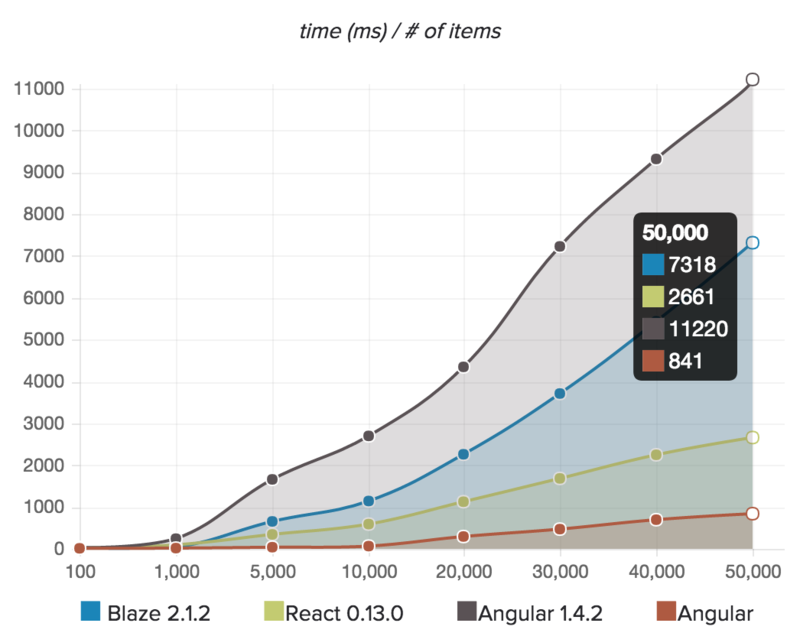 There are loads of improvements aiming to make Angular 2 faster then any other current option. There are optimizations on: load, compile, render and re-render phases. You can learn more about these improvements watching the video at the end of the post after minute 6. 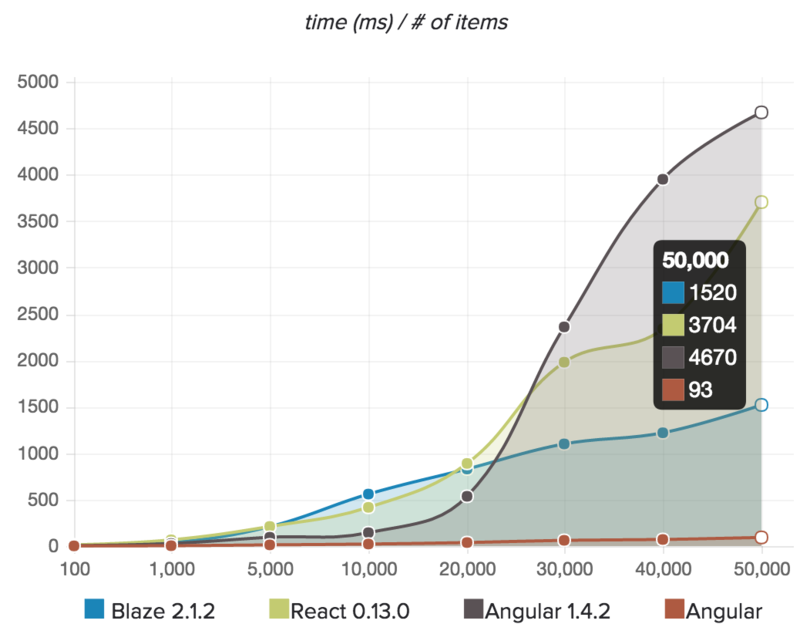 There is an awesome benchmark that proves that this speed improvement is not just wishful thinking :) The guys from meteor compared the performance from Angular 1, Angular 2, Blaze and React by building an application to find Waldos (animation bellow) and the result was quite favorable to Angular 2 in all the tests. You can use this repo to run the tests yourself, change the parameter or do whatever you like! This blog post analyzed the data showed here in much more detail (it is an awesome post). It should be easier to build templates with Angular now. In Angular 2 we don’t need directives to access HTML properties or events, we just use  and () respectively. That enabled the Angular team to drop a lot of existing directives and we won’t need to create small ones just to change a HTML property or bind to an event that was not supported by Angular as a directive. This will also support future changes to HTML in general. You can build Angular 2 apps in ES5, ES6, TypeScript or Dart (even more languages theoretically). TypeScript has got a lot of traction during the AngularConnect event, the majority of the speakers were using and loving it. ES5 -> You already know it and it is really easy to find devs who also knows it. It doesn’t need a compilation step in your pipeline. TypeScript -> On top of ES6 features it also adds types, helps with syntactic checking, refactoring, documentation and makes your tools more powerful. This is also the language that the Angular team is using to create Angular 2 and that I will start using right now :D.
It was quite difficult to write ES6 code some months ago. You had to set up a transpiler, configure source maps and so on. To address that the Angular 2 team is building the angular-cli project, which is going to bootstrap your app and its build process. It is like a mixture of Yeoman and Grunt :p It will help you to create, build, serve and deploy your application. It is still in beta and can be found here. Do you remember Batarang? It is coming back with the codename Batarangle and is going to have a boost in its quality. 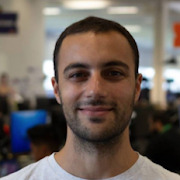 Rangle.IO is going to be responsible for this and other Angular dev tools for Chrome. You can check it out here. The new plugin is aiming to support performance analysis, template navigation and debugging. 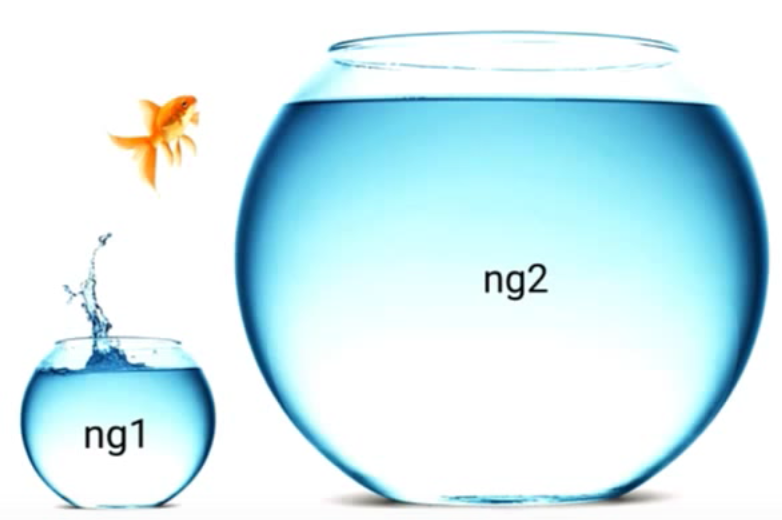 This was one of the major criticisms to the just announced Angular 2. I thought I would get stuck in Angular 1.x because our clients would need support for at least IE 9. I am super happy about this announcement! After AgularConnect my spider senses told me that Angular 2 is almost being released, I would bet on Q1 next year. Google has already migrated some of their own apps to Angular 2, including Google Adwords, which is their biggest money maker. Those migrations involved hundreds of developers and million lines of code. 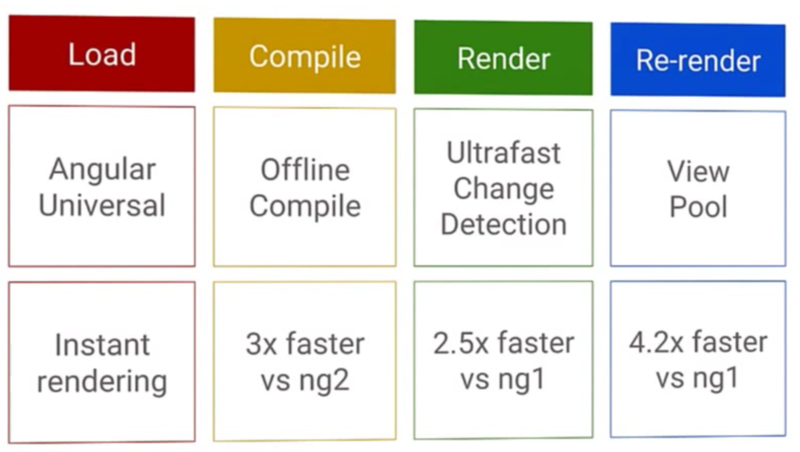 Also the core of Angular 2 is already pretty stable and they don’t expect more major changes. Do you feel this way? I used to before the AngularConnect. 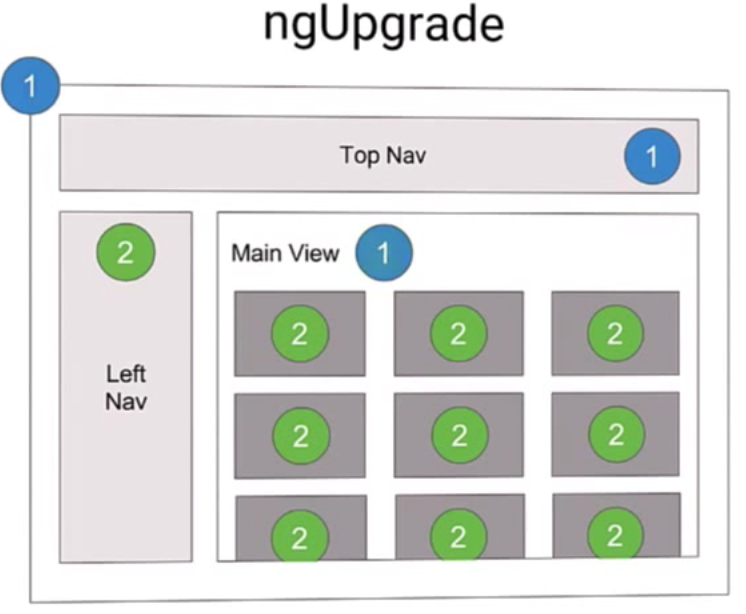 Hopefully the Angular team is going to release a library called Ng-Upgrade which is going to help us migrate our apps little by little. We won’t need to make a big bang conversion and both versions of Angular will be able to coexist. The Angular team is going to release a blog post explaining how it is going to be done. For a preview you can have a look on this repository. I will be writting more about Angular 2 shortly, see you later!